When you visit Wausau Smiles, you can expect to receive the highest quality of individualized dental care in a family-friendly, energetic environment. Our experienced dentist and team go above and beyond to help you feel at ease in our office and to promote a home-like atmosphere. We want you to have the best possible experience in our office, and make it our mission to help you realize your goal of a healthy, beautiful smile. 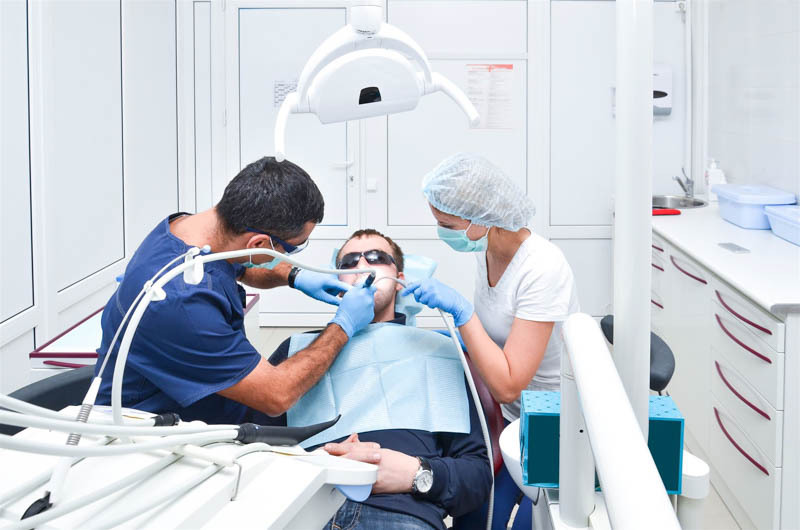 We offer a full range of services, including CEREC same-day crowns, cosmetic, dentistry, restorative dentistry, and general dentistry, so that you and your family can meet your oral health needs in a single convenient location. We welcome you to contact our office at 715-842-3933 for more information about comprehensive dentistry in Wausau, Wisconsin, and surrounding areas and to set up your appointment with Dr. Aaron Bushong. We look forward to meeting you soon!